Yay! 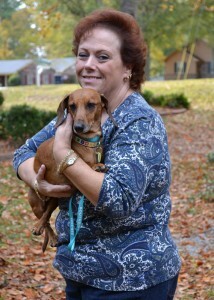 Juni and her new mom are headed home! Yay Autumn! You and Ellen are going to have so much fun!